Committed to nature since 1968, we have been working for almost half a century to offer the best product in an environment of traditional and sustainable farming. 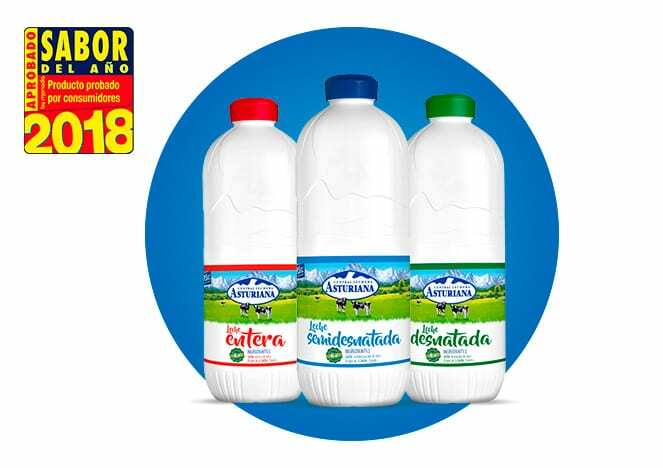 During these decades, we have placed our bet on innovation in order to develop a wider and better dairy product range with the aim of meeting the needs and likes of the most demanding consumers. Our farming background allows us to be transparent. 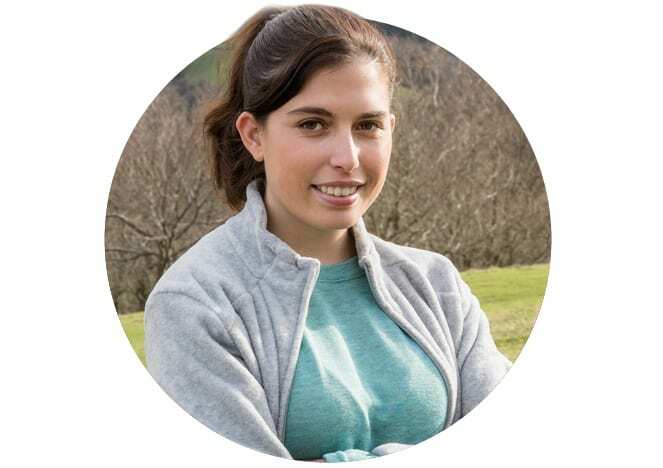 We are a farmers’ association that, day after day, is committed with our sector and with our environment for the improvement of the quality of life of our farmers, guaranteeing their sustainability, minimizing the impact of our productive process on the environment and offering a product based on 100% natural ingredients. 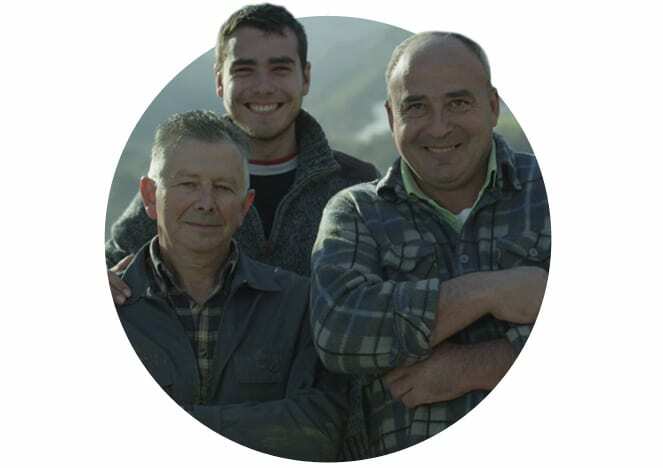 We never forget our origin nor the origin of our work: farmers, Asturias, and nature itself. We look after our sector and our environment with the solid objective of offering the best milk to make products of the highest quality. Our clear bet on quality, innovation and sustainability has translated along the years on many acknowledgements and awards. 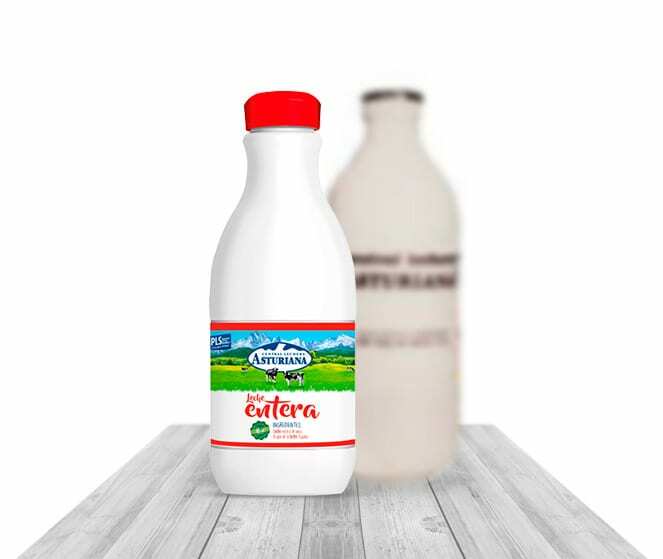 Our products can take pride of having received national and international prices and awards that back the pride that all the people who are part of Central Lechera Asturiana feel for our work. 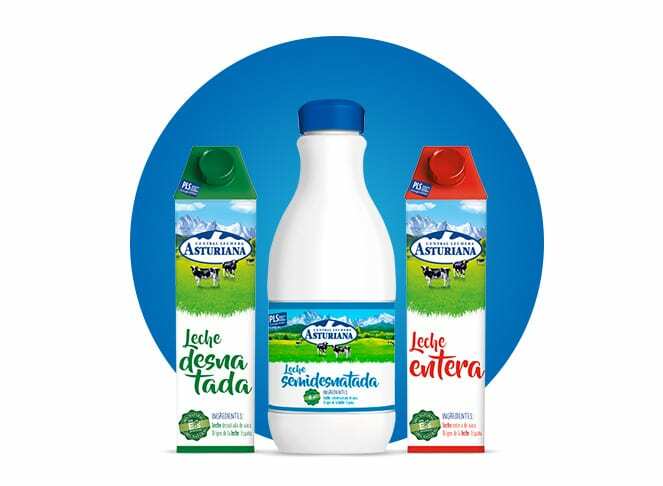 Passion for our environment, our farmers, our cows, and our fields and pastures is part of the essence of Central Lechera Asturiana and that’s how we like to show it in our advertising campaigns. 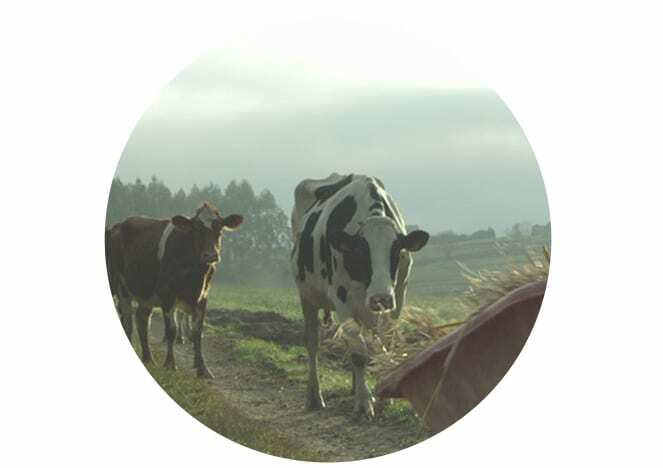 Our aim is to involve the consumer in a project that is more than a historic dairy association. With the spirit of sharing a lifestyle, every campaign is carefully designed to make our community part of our project and our philosophy. Would you like to see the biggest, most modern and most innovative dairy factory in Europe? Would you like to discover how we make our Cabrales Cheese in the Cueva del Molín cave? Don’t miss your chance to come into Central Lechera Asturiana’s universe through the guided visits we organise in our facilities.